Birth of our Feng Shui in 1997 but went online since 2003 till today with the contributions from everyone online. We have compiled this new edition of ebook to assist those who are learning about Feng Shui and understanding a little about Feng Shui concept so you can apply on your daily life. 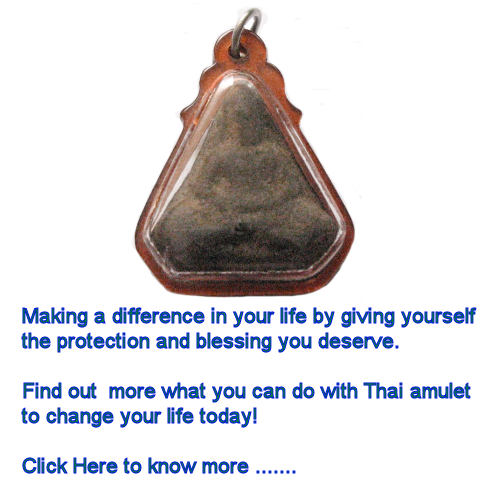 It will help you to change your own destiny of fate if you desire to do so with Feng Shui. It is up to you whether or not you want to make the changes or continue with your present situation. It is believed that Feng Shui is a concept that will make a change of your destiny if you desire to do so. So, are you ready to embark the journey of Feng Shui? A brief description of this ebook that is meant for beginners. This ebook will consist of the following topics and tools for you to use offline and online as well. 1. Kua Calculator - Analyze your personal Kua Number and tips of how you can make use of it to better your life situation daily. 2. Flying Star Calculator - Analyze your home or office with 9 Stars Flying Chart and knowing what sectors are good or bad for you. 3. Bazi Calculator - Analyze your date of birth to present your 10 years cycles of luck in each cycle. 4. Bone Weight Astrology (袁天罡秤骨術) is the a fortune telling method of using the astrological birth weight to compute a person's fortune. This is derived from the ancient system formula that assigns a weight for year, month, day and time of birth. 5. 4D Bazi Analysis - Based on your personal birthdate data to do the computation of your '4 Lucky' numbers. You can try to see if it is time for you to strike windfall!